This Giveaway has ended and winner notified! What better way to start the week than with a giveaway! 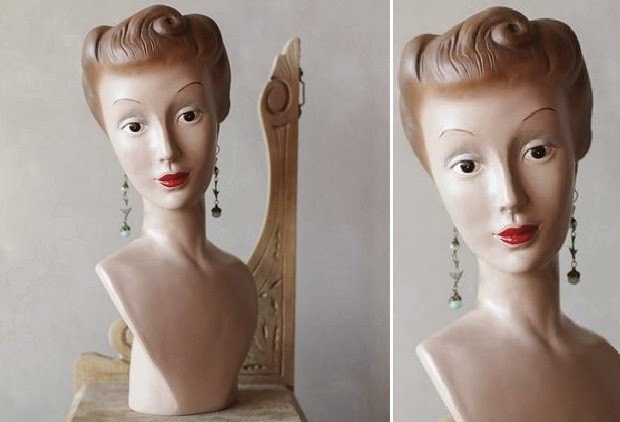 Antique Farmhouse offers unique farmhouse style decor, vintage reproductions, and home decor design sales up to 80% off retail. The best part is you can shop from home just by getting the sale prompts in your email box each morning. Y'all know I love farmhouse style and you can get some great deals from this site. ....and I filled it with natural fall elements to create a fall centerpiece. Now it is acting as a shelf under my sideboard holding books and vintage grain sacks. I love a versatile piece like this so be on the watch out for when this piece comes back around. You know you don't want to miss any of these upcoming deals! 1. Check out the events at Antique Farmhouse and tell us which event or piece you like the most. 2. Subscribe to the email Newsletter so you don't miss upcoming events. 3. Like the Facebook Page. 4. Follow on Google +. Sorry only open to US residents. Leave a separate comment for each entry. That gives you four chances! I love the wire berry basket light! Have really "liked" them on their FB page. 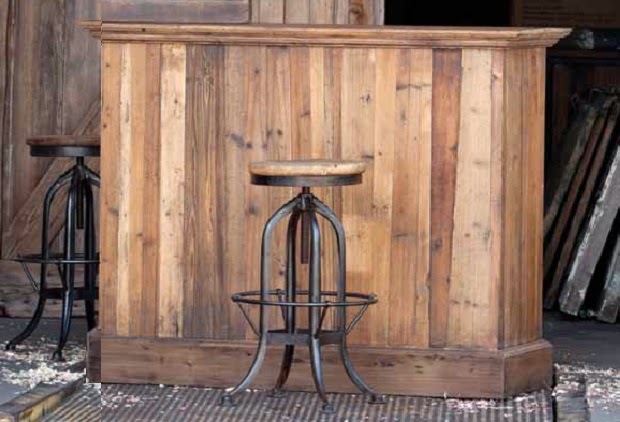 Love that metal and wood bar stool....Great giveaway! Happy Monday! I love that chandelier...I didn't see it on the site. I also love the industrial stool. They also have 3 cute little pig planters, that are fun. I like the flea market finds sale! I have liked them on FB for some time now. 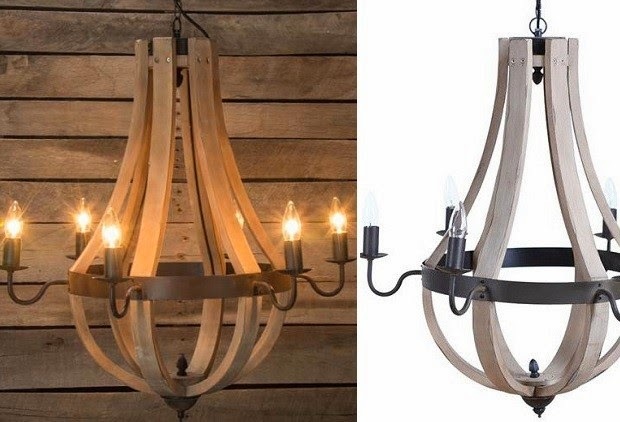 I like the huge storage basket on a stand but can't wait for the wine barrel chandelier event! I liked them on their FB page. I added them on my Google+. Thanks!! I like the Attic at Antique Farmhouse because I love that mirror showing! I like the wine barrel chandelier! I love the Reclaimed Wooden Trays! I subscribed to their newsletter, thank you! I subscribe to Antique Farmhouse email newsletter. I have liked Antique Farmhouse on facebook. Hi Kim! Thanks for offering this giveaway. I have gotten several things from FarmHouse ...they have very unique items. I did go over to their site today and saw the collection of 5 aged bottles that I just love. Those would be so expensive to buy at an antique store (and who knows the difference anyway?) Please enter me in the giveaway. Love the storage basket on a stand! Now following of Google+. Thanks for the chance to win Kim!!! I LOVE the bull mount rust and would love to hang it in my kitchen. Thanks for the opportunity. I love the wood apothecary wall cabinet ~ it would be perfect for our entryway. Thanks, Kim! Love the arrow sign, I may have to get me one of those. I love all of the the zinc storage items! I am subscribed to Antique Farmhouse. Love the cow head and the little sheep figures. So cute. I like the Cast Ion and Other Metals. I bought the office sign last week. Hi Kim, I've subscribed to them! Hi Kim, I like the reclaimed wood trays! I like the metal top hat planter. I love the two tier basket and the wine barrel chandy! I subscribe to Antique Farmhouse and follow on FB and G+. I could not find where to leave a comment on each site but I really enjoy looking at the great finds on AF! Thanks for the giveaway. The cow pillow and possibly the crow/raven pillow for Halloween. I love the bird bath and feeder. thanks for a great give away! I love the rusty mounted bull head. I like the brass pocket magnifying glass! I love that zinc storage item....... I could use that any where in my house! 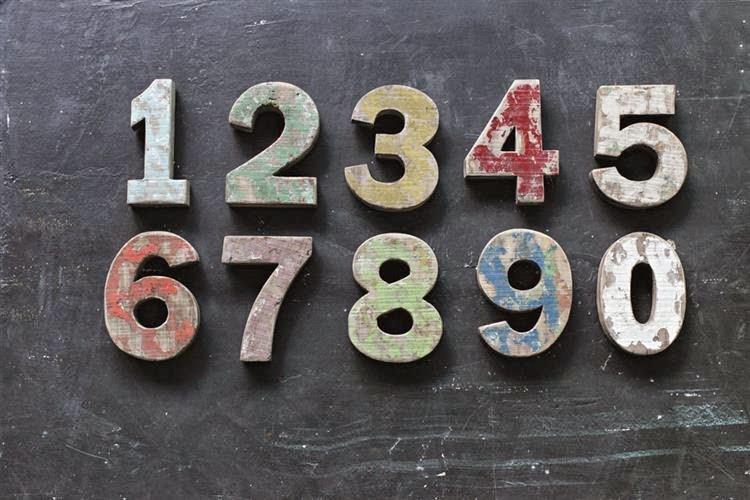 I would love to get a set of the distressed numbers! I've already liked them on Facebook! I would love the huge wire basket on the wire stand. My favorite event is the architectural accents event. I subscribed to their email newsletter! I love their Chalkboard arrow! I follow them through email newsletter and FB already. Love this giveaway. Thanks Kim for the chance!! I like so many things but the kitchen scale clock is high on the list. Love that slatted try, Kim! Such fabulous items - will check out their site. Loveeee the chalkingly amazing event! I love the Unique Double Sided Scale Clock - may have to go ahead and indulge myself!!! I receive their newsletter - and often buy!!! I am their friend on Facebook!!! I have purchased many things from Antique Farmhouse over the years! Cannot pick a favorite item. I love the the wire egg basket and the enamel ware bowl set. I am now following G+! Thanks for the chance to win this awesome giveaway! I know I can find something to spend it on as I have purchased many things from them over ther years. Love the chalkboard arrow sign & also the industrial stools! Just "LIKED" Antique Farmhouse on Facebook! Hadn't ever looked at their FB page before. I love Antique Farm house. Right now I love the HUGE Storage Basket On Stand! Thanks for the chance. A subscriber to their email. pamballard@comcast.net. Thanks again for the chance. I like them on facebook. Thanks so much. Following on Google + also. I like the huge ribbon rack and could use it in my new sewing/craft room! I like and follow Antique Farmhouse on Facebook! I really like their sheep family on their "Last Call" newsletter (a day or two ago). I have "liked" their Facebook page. I already receive their newsletter. Thank you for the giveaway. I like the industrial stool. Very farmhouse chic. Also already get Antique Farmhouse via email. Loving the burlap ribbon in the sale today.....so many uses!! And the bull head from yesterday would be perfect in my home! I already like them on facebook and love the chances to win new items on their facebook page too! I need to order the huge wire basket on a stand. It will serve perfectly in my new laundry room! I have signed up for AF newsletter! Thanks for the giveaway. I subscribed to the newsletter and I would love to win 50 dollars to purchase the darling rustic glass house with hinged top. Google + is now on my follow list for Antique Farmhouse. I have done ALL 4 for a long time...I ❤ the 21 light chandelier!!! They are the best source for all things farmy!!! 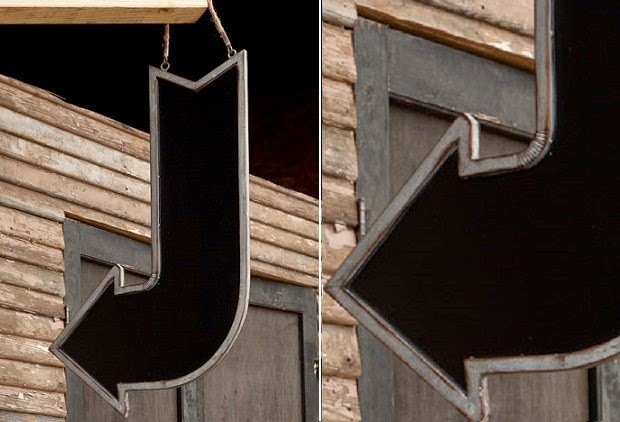 I would love the double sided chalkboard arrow sign! Thanks for the fab giveaway! I follow on google+ as well! Right this moment, I would choose the Double Sided Chalkboard Curved Arrow Sign if I won, but there were so many items that caught my eye. I signed up for thier newsletter so I can see their beautiful things. The tray is awesome, clock scale, numbers... Thank you for the giveaway. I am in love with Antique Farmhouse!! 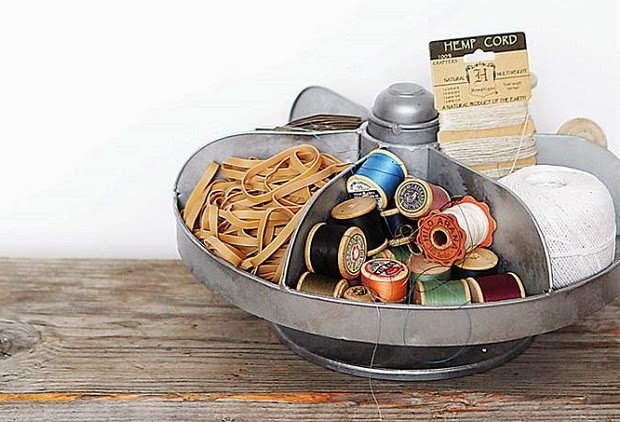 I love the Distressed Wire Baskets with Chalkboard Labels, Set Of 2! So much neat stuff!! I like Antique Farmhouse on Facebook!! Heather Lynn--Facebook name. I follow Antique Farmhouse on Google+! I love the double sided scale/clock! I could definitely use that!!! I liked their FB page awhile back! Love the bell jar candles. I've been a newsletter subscriber! I am suscribed to the newsletter too. 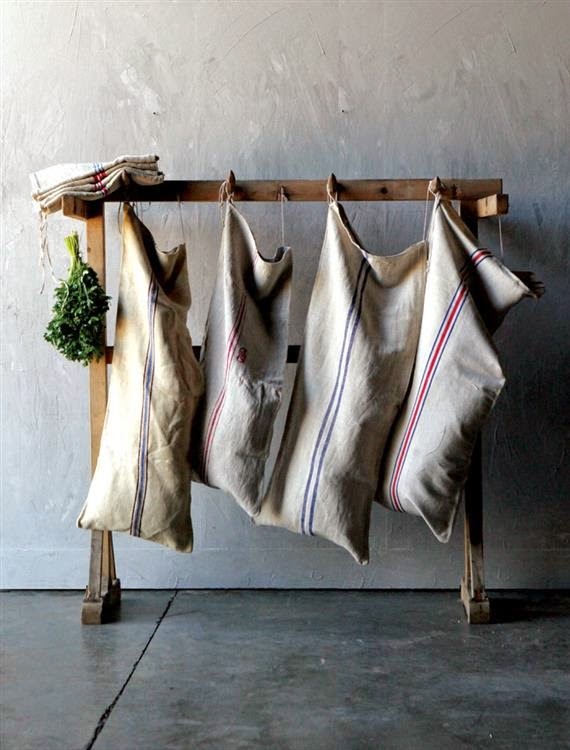 I am a subscriber to Antique Farmhouse and love, love all they offer! I love the wooden trays, the wire baskets and well...just everything else! Thanks so much for offering the giveaway! I am a fan...a huge fan of Antique Farmhouse on Facebook!! I am already a subscriber but just liked them on FB. I am torn between the wire baskets or the napkin rings. It is a hard decision because they have such nice things. I love their "ARCHITECTURAL ACCENTS" Collection. Thank you for the wonderful giveaway. I subscribe to their email list. I love the willow fishing basket! Love the double sided wood framed chalkboard, and the wire baskets! I love, love the cow pillow! Absolutely LOVE the sheep family! love those candle holders I saw on the website! I love Antique Farmhouse and have bought several of their pieces! I like their Farmhouse Storage Event. I like the architectural wall sconce. I love the rolling basket. I also get the newsletter via email. Reclaimed wooden trays, cupcake stands or cherry pie sign. I'd love to have either of these! Kim, I get their newsletter. One of my favorite online shops. I've liked AF on Facebook. Like the tray you have and hope they bring it back. Thanks for the chance. I love the huge antiqued metal basket. I love the Office sign, how neat that would be to hang in any room! I get their newsletter via email! Kim, I love the large basket in the Farmhouse Storage event.